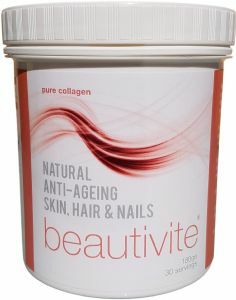 Beautivite provides 6000mg of Pure Collagen per serving. A natural route to younger looking skin, stronger nails & healthier hair. Designed for women who seek a youthful appearance and a general sense of well-being. Scientifically formulated to increase hydration and elasticity and help offset the signs of ageing (from the age of 25, skin becomes dull and lifeless and elasticity reduces to cause unwanted lines and wrinkles). 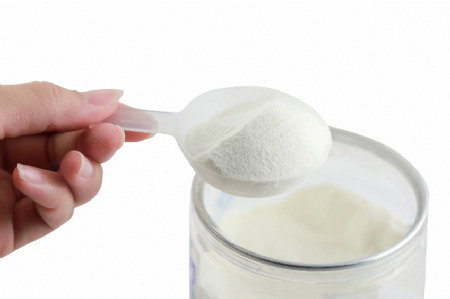 From around the age of 25 collagen levels reduce by about 1.5% every year. This contributes to skin losing it's elasticity, hair & nails becoming brittle and a general stiffening of joints. By the age of 45 collagen levels have reduced by up to 30%. Compliment your diet and daily beauty regime with Beautivite pure collagen. Collagen is an essential protein that provides amino acids to support the building blocks of your skin, hair and nails, whilst stimulating your body’s natural production of collagen. 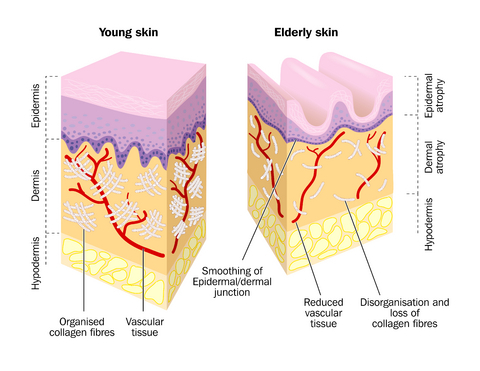 Collagen is the major structural component of skin, comprising circa 80% of its dry weight. Skin properties are known to be detrimentally affected by sun damage, hormones and nutrition. During the natural ageing process, skin loses its firmness, resulting in wrinkles and loss of elasticity. beautivite - pure collagen hydrolysate beauty supplement; provides 100% of what you do need and 0% of what you don't - No artificial colours, flavours, fillers or preservatives. Free from: gluten, lactose, salt or yeast. Odour & tasteless - simply add to any hot or cold drink. 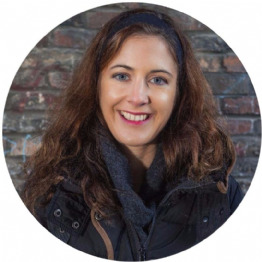 Caroline H. - Great product, I've used beautivite for over 3 months & I can definitely feel and see the benefits. I've taken collagen supplements for years and this offers the best value considering the high levels of collagen per serving, I also love the fact it's flavourless so I can add it to anything. Directions: Add 1 heaped scoop to drink of choice and shake/stir until powder is fully dissolved. Ingredients / Nutrition: 6000mg of Pure Collagen Hydrolysate protein per serving. Brilliant. My skin has significantly improved now after using one scoop every morning in my smoothie for ALMOST A YEAR NOW. I wanted to wait until I felt I could give an honest review. People think I'm 10 yrs younger, now more than ever. It won't make you younger of course, but my skin DOES feel significantly softer and more "even", less breakouts or allergic reactions/redness in the T-zone. Great product, I've used it for over 3 months & I can definitely feel and see the benefits. I've taken collagen supplements for years and this offers the best value considering the high levels of collagen per serving, I also love the fact it's flavourless so I can add it to anything.